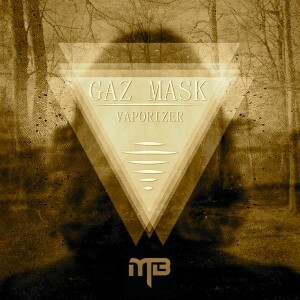 Vaporizer is the first progressive psytrance release by Gaz Mask on Maia Brasil Records. This project aims to leave the dance floor in a trance by deploying sinister sounds, fat bass lines, and transcendental atmospheres to mesmerize listeners everywhere. Enjoy these dark and tasty beats from Brazil! Mastered by Felipo Justo with artwork by Dalton Gonzales. MP3 Download | FLAC Download | WAV Download · Download count: 7,822. HQ Release with great sounds & creative use of sampling. And what a GREAT cover as well ! Kudos to all involved in this awesome release ! I’ll have to listen to all releases that are marked as Zenonesque. Hats off!